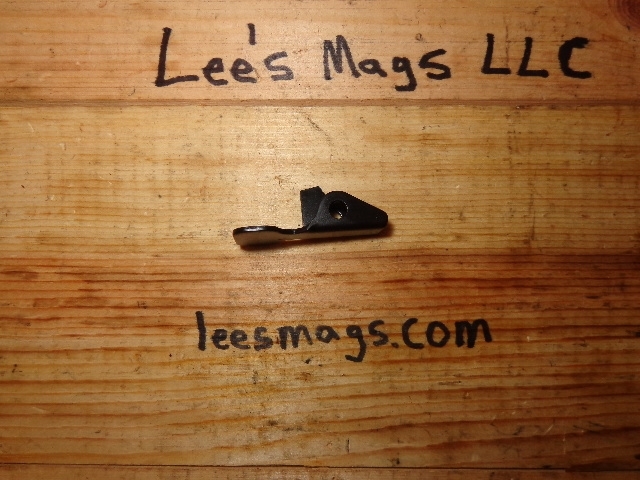 One New Century Arms Incorporated, CAI US Made AK 47 Magazine Catch. 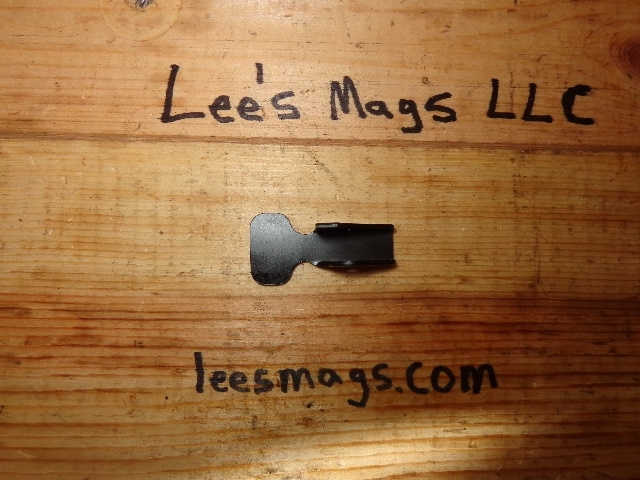 I'm calling it enhanced because its larger than milspec making it easy to change out mags. Kind of nice, actually.